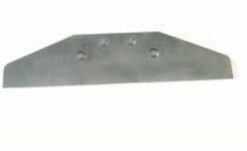 – Quik-Pitchu2122 drum raise/lower system. 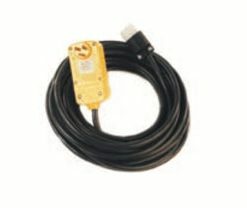 – One mounting kit is included at no additional charge. FREE SHIPPING to Continental USA & S. Canada only. 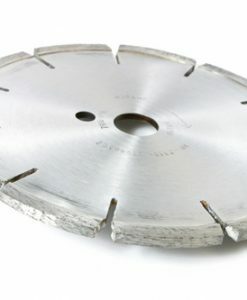 -Diamond segment blades for use with the CS8 Series Random Crack Saw Products. 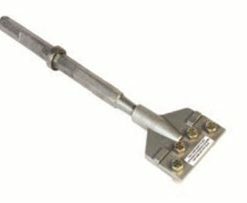 -Premium quality, dry cut type, for use with 1 inch diameter arbor shaft. 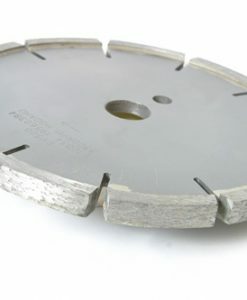 -8 inch nominal diameter x .500 inch cutting width, for normal use in fully cured concrete. 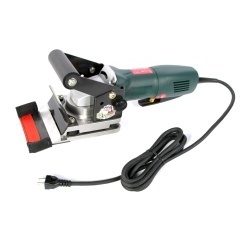 -8 inch nominal diameter x .375 inch cutting width, for normal use in fully cured concrete. 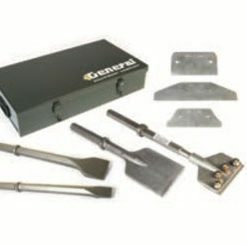 Coverings Removal Tool Kit, for use in removing vinyl, linoleum, ceramic tiles, material build-ups, mastics, adhesives and a wide range of floor coverings. 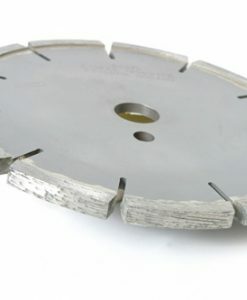 -8 inch nominal diameter x .250 inch cutting width, for normal use in fully cured concrete. Used on SG12/E Surface Grinder, FCS16 RIP-R-STRIPPER® and CTS12 RIP-R-STRIPPER® . 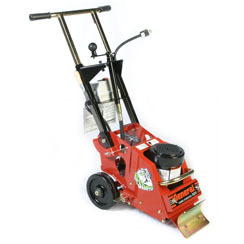 Standard 5 inch asphalt cutter, 1-1/18 inch hexagon x 6 inch shank. For use in removing ceramic tile and thinset materials as allowed by specific bond strength. 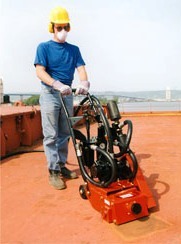 For use with CTS12 RIP-R-STRIPPER®. 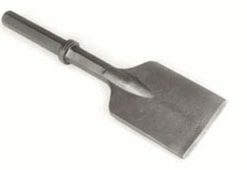 Scraper blade holder, heavy-duty, forged and heat treated, 1- 1/8 inch hexagon x 6 inch forged tool shank. Holder is precision machined to mount hardware, less scraper blade. 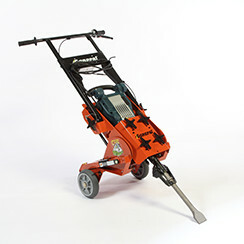 For use with CTS12 RIP-R-STRIPPER®. See blade options below. – Equipped with Honda GX340 Seriesxa011 HP gasoline engine with oil alert, Cyclonexae type air cleaner and conversion for use with Propane. 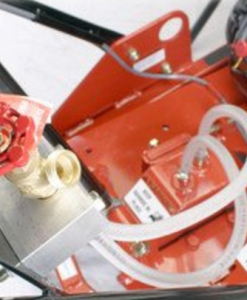 – Complete with 14 lbs cylinder, hose and accessory kit. 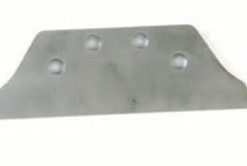 Scraper blade, 12 inch width, 1.5 mm nominal thickness, laser cut with square edge and heat treated. For use with MDF35 and CTS12 only. Package of 3 blades. 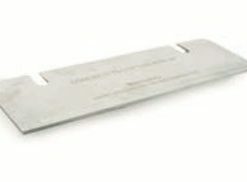 Scraper blade, 8 inch width, 1.5 mm nominal thickness, laser cut with square edge and heat treated. For use with MDF35 and CTS12 only. Package of 3 blades. 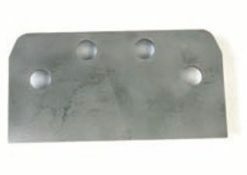 Scraper blade, 5-1/2 inch width, 1.5 mm nominal thickness, laser cut with square edge and heat treated. For use with MDF35 and CTS12 only. Package of 3 blades.